Federal and SLED Solutions LLC (Fed/SLED) was formed in 2017 with the goal of providing excellent products, services and solutions to the US Federal, State, and Local Governments, as well as First Responder Groups, Medical and Education Sectors. When lightweight, drop-resistant and user-friendly matter. You can't find a more rugged and intelligent mobile printer. The features, design and price you've been looking for. use intelligence to think beyond speeds and feeds. Please confirm if you would like to continue receiving marketing communications from us. Offers valid while supplies last. 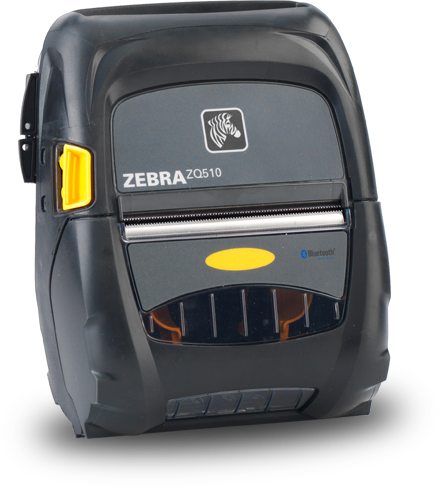 This offer is subject to Zebra Technologies "Zebra" standard terms and conditions. © 2018 ZIH Corp. and/or its affiliates. All rights reserved. ZEBRA and the stylized Zebra head are trademarks of ZIH Corp., registered in many jurisdictions worldwide. All other trademarks are the property of their respective owners.